Different schools of thought have different ways of grouping and naming them. Some classify them into broader categories. Some narrower. However, the overall categorization of user intent of web search queries tend to follow the same clusters. User intent or query intent is what the user wanted when he/she typed their search terms into a search engine. When a user goes online, there is always a purpose, an intent. The goal can be fact-checking, comparison shopping, filling downtime, or any other activity achievable–and sometimes unachievable–online. User intent or query intent is what the user wanted when he/she typed their search terms into a search engine. Below is data collected from several sources on how major industry players classify different types of search terms. By no means is this an exhaustive list. 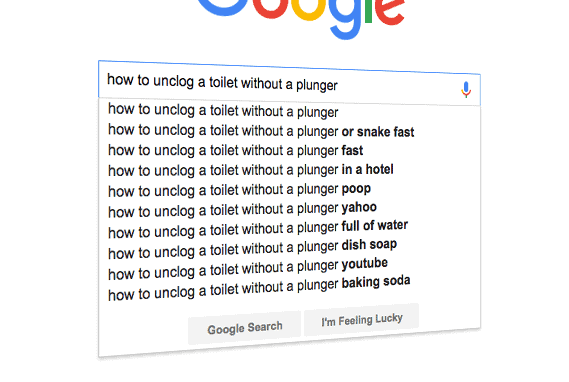 Please note that many search terms entered into the search bar may be ambiguous and thus may be classified into multiple intents. For example, a user who typed “matrix” may want to purchase the 1999 American-Australian philosophical sci-fi film or may want to learn more about the matrices in mathematics. Why is user intent important? 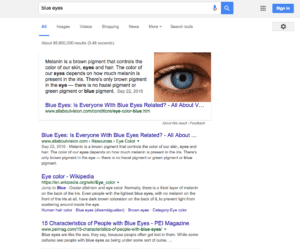 For example, a company producing colored contact lenses targeting the keyword “blue eyes” may not be the most effective strategy as users who type that into search may want to learn biological facts about blue eyes. With the prevalence of search queries as the starting point of many online sessions, search engines are tasked with surfacing the best results or best ads that will satisfy the various user intents behind the search term. 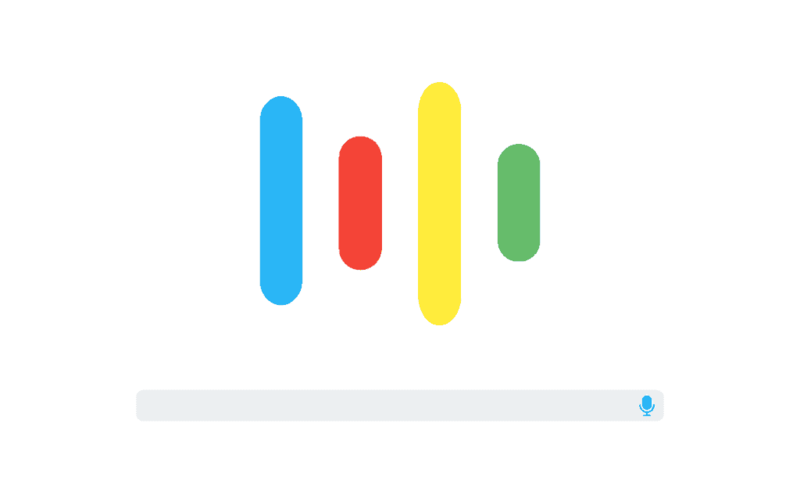 Until search engines can actually read and understand web pages and ad copy completely, marketers have to align their target keywords to the correct user intent that they are trying to satisfy. For example, a company producing colored contact lenses targeting the keyword “blue eyes” may not be the the most effective strategy as users who type that into search may want to learn biological facts about blue eyes. Instead, the company can target keywords that are basically looking to buy the lenses (ie. “blue contact lenses” most likely implies “buy blue contact lenses”). With the correct keyword intent targeting, studies have shown that conversion rates increase significantly. Which user intent should I target? The answer to this question is like most others: it depends. Still, according to insights from experts at TK101 Global, there is a tendency for pay-per-click (PPC) or paid search campaigns to target transactional keywords user intents whereas search engine optimization (SEO) strategies tend to target informational type. So take a good look at what you are offering and ask yourself which intent is your offering most likely to satisfy. This makes sense. Those paying for ads usually have a product or solution to offer. On the other hand, SEO today revolves around blogging to create fresh and unique content. So take a good look at what you are offering and ask yourself which intent is your offering most likely to satisfy. Is your marketing campaign providing facts, solutions, or something else? Then choose and test it accordingly. 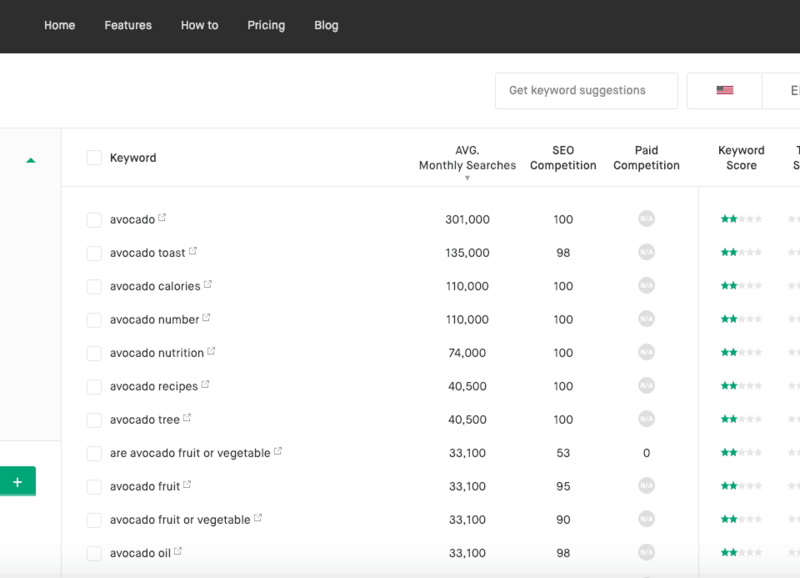 To quickly get a list of keyword suggestions for a specific user intent, head over to Twinword Ideas. Run a search and use the User Intent filter on the right pane to show only the intent you are interested in. If you already have a large list of keywords, you can also import them. Then, use the User Intent filter on the right pane.